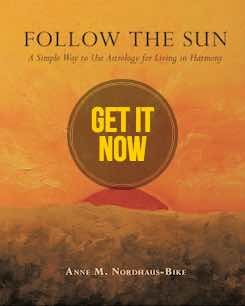 Is there a connection between astrology and a history of violence that tends to occur in April? Specifically, Aries astrology and the Aries time of year? The editors at Uproxx.com, a digital news and culture platform, investigated this issue in light of continued incidents (including the March 2016 Brussels bombings). Uproxx senior writer and news editor Kimberly Ricci interviewed me for an in-depth article about violent acts occurring in April. News Patterns: Is April’s History Of Violence ‘In The Stars’? Why have so many violent events happened in April? History seems to show a pattern of such incidents of global terror and tragedy. Is this a coincidence, or is there a connection? Could it have something to do with astrological energies, especially the forceful Aries energies that come at this time each year? 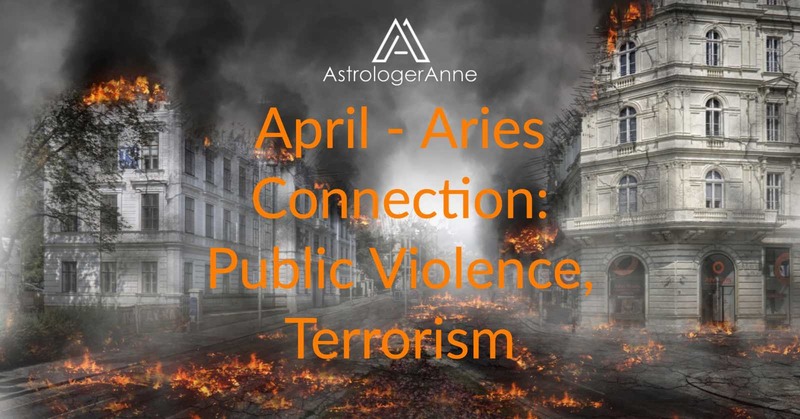 In fact, Ricci quoted me extensively in her article about Aries astrology, making the April-Aries connection throughout when it comes to humanity’s long history of violence and terror. Also in the story, you’ll find my comments on the role of the full Moon and astrological details about the Oklahoma City bombing. I also stressed the importance of free will and using Aries energies for noble ends. Check out the Uproxx site now to get all my insights on this topic and to learn why this time of year can be so volatile—and yet so filled with potential for positive change when we harness Aries’s great energies constructively.